Exceptional service, quality certified workmanship, and transparent pricing. We strive to ensure your service experience is prompt, professional, and (dare we say) downright enjoyable. Stadium Toyota thanks and rewards its customers for their business every time with its very own Stadium Rewards Program. This exclusive program costs you nothing, has no gimmicks, includes no fine print, and does not demand you to meet unrealistic requirements (i.e. 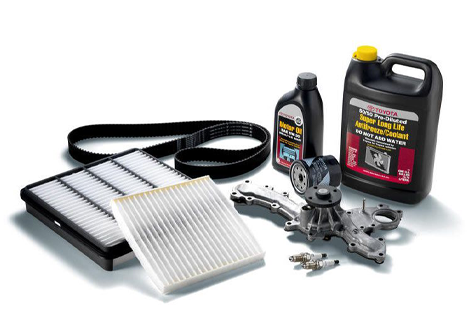 servicing your vehicle at our dealership only and all the time). As customers continue to conduct business with Stadium Toyota the money they spend here will immediately translate into points they can then redeem anywhere in the dealership, even on a new vehicle purchase. Why Should You Service With Stadium Toyota? "My oil change was done in a snap. I relaxed in the customer lounge having coffee and a snack. I have bought 5 cars here. I get them all serviced here because they treat.me like family." The right tires not only contribute to a good ride and handling, but safety as well. 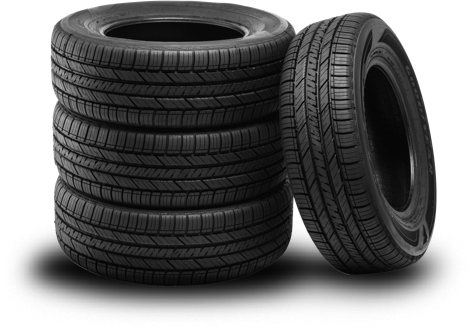 If your tires are showing signs of wear, you can get exact replacements for the original tires at a competitive price at Stadium Toyota Service Center. Our factory trained and certified Toyota technicians will ensure that your tires are mounted, balanced and inflated to match your Toyota vehicle's specifications. Service that won't slow you down. Don't let scheduling vehicle maintenance get in the way of your busy life. With Express Maintenance you can get your oil changed, brakes inspected, tires rotated, and a multi-point inspection all in a fast and professional environment. Whether you need simple add-ons like windshield wipers or more advanced parts for engine or transmission repairs, Stadium Toyota has what you need. Our Parts department stocks an extensive inventory so Toyota Owners from all over Tampa, Clearwater, Brandon, and Greater Carrollwood can access the right Toyota part at the right price. Stadium Toyota Service Department Toyota Visit our Toyota Service Center at Stadium Toyota for genuine Toyota service repairs. Call us in Tampa, FL for top-notch service today!